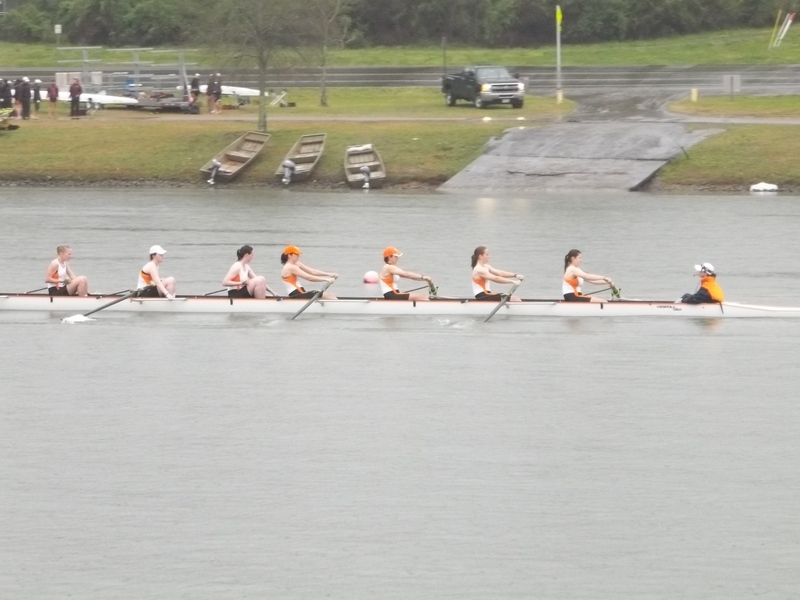 This past weekend our Lady Vols had our first spring regatta. 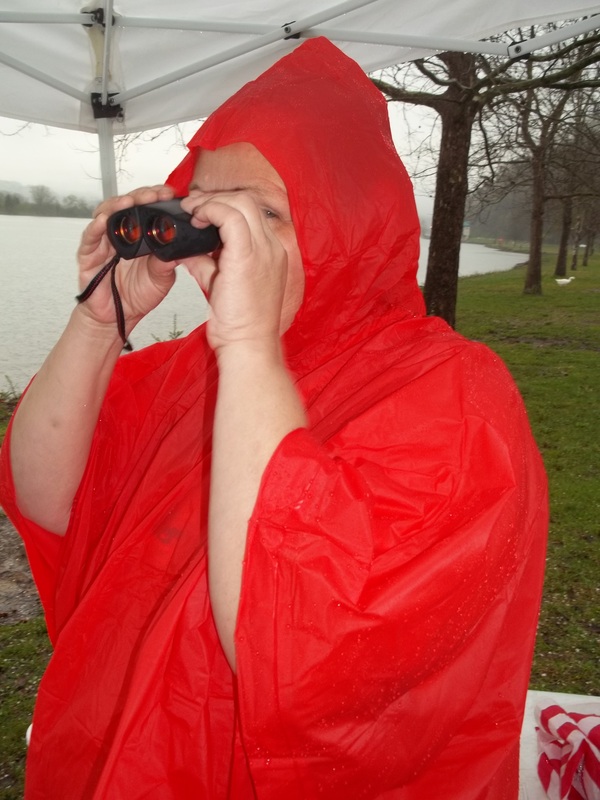 As a newbie novice, it was my first boating event. Boy was I impressed! Lots of big name schools like Dartmouth, Virginia, Duke, Notre Dame, Alabama, and several others were all there to take us on. 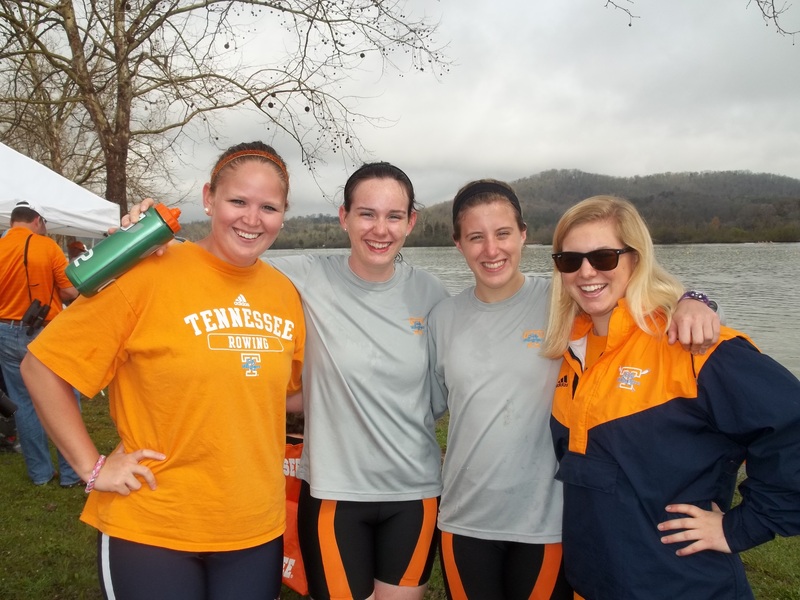 Luckily our ladies dominated this weekend and won five consecutive races. Go Lady Vols! Unfortunately I’m not up to par as far as racing goes so I got to be a spectator. My Momma came along for the ride and we endured some cold temps and a rain delay. I’m quite positive that my toes still have dirt underneath them from all the mud we had to walk through. It was a great event and I’m glad I got to watch my teammates turn their swag on and push hard. Since rowers don’t get Spring Break (spring training camp) and since I wasn’t racing, I had the opportunity for a mini Spring Break and ended up spending four nights at home. Best decision ever! My Momma and I got quite a few walks in and I even managed a nice three mile run by myself one afternoon. I spent some time with some summer coworkers and got some fishing in, too! Great mini vacay if you ask me. And today starts our Spring training camp! That means practice 2-3 times a day. Woop woop. I was a little bummed at first since I had so many opportunities to travel this spring break and I really wanted to get out and do some things, but getting in shape is even better and team bonding is going to be great! 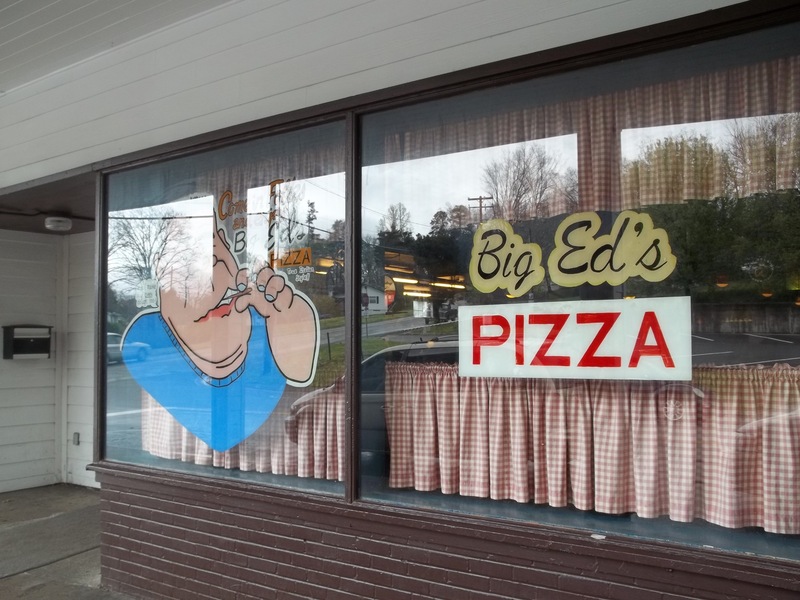 Oh, and they feed us a lot. That’s important too. How was your weekend? Did anything exciting happen? Tell me your best Spring Break stories so I can live through you this week!